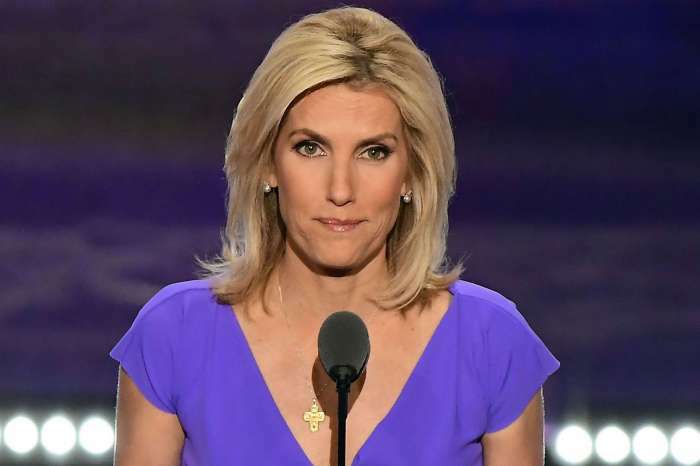 Celebrities are mourning this Monday morning after Grammy-nominated rapper Nipsey Hussle was gunned down in front of his store and murdered on Sunday, March 31, 2019. Snoop Dogg is one of the artists who went public with his grief and shared photos, a live video and more regarding the loss of his good friend. Though an investigation is currently underway, it is believed the murder is gang-related. Snoop Dogg tearfully shared his prayers for the family. In an Instagram post, Snoop Dogg stated the following. When word first spread that Nipsey Hussle had been shot, Snoop Dogg immediately turned to his Instagram account, shared a photo of Nipsey and asked for his followers to pray for him. 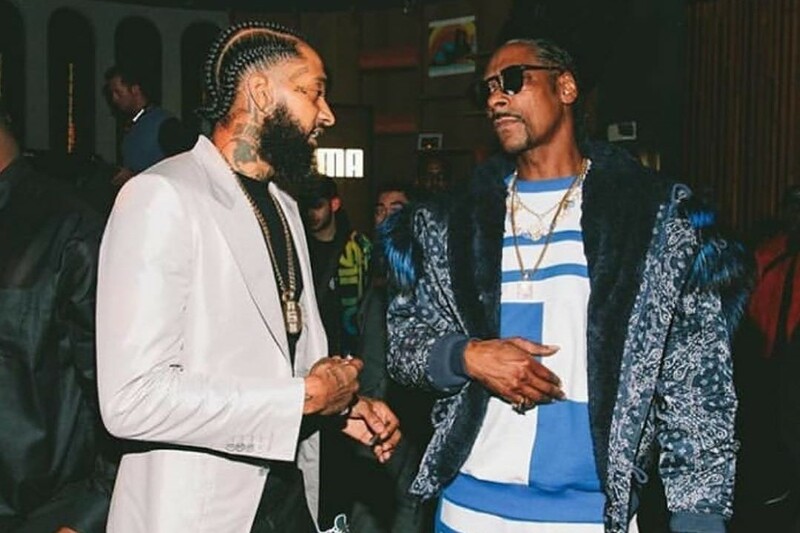 Once the news was announced that Nipsey didn’t survive, Snoop continued to pour out his grief and sorrow on his social media account. He shared the following once it was learned Nipsey passed away. You may see a video from Snoop Dog’s heartbroken statement that was originally shared on Instagram below. 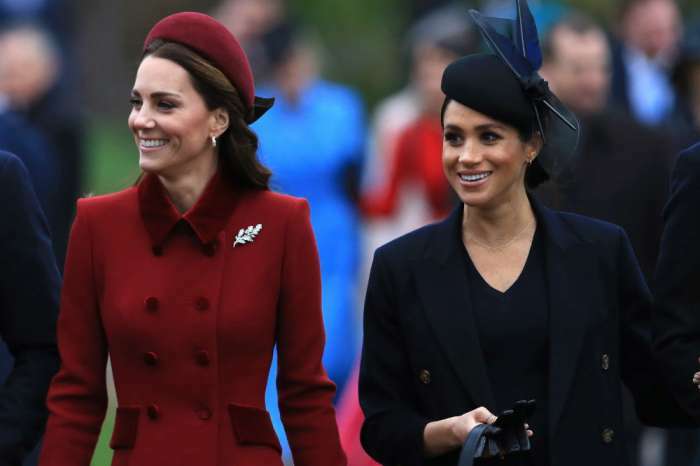 Snoop Dogg also sent out prayers to Nipsey’s wife Lauren London and Nipsey’s children: Emani Asghedom and Kross Asghedom. At one point he said that God’s plan can’t be questioned and that he would see Nipsey once he got there. Snoop Dogg’s final video had the following caption. In an eerie prediction, Nipsey Hussle’s last tweet said the following: Having strong enemies is a blessing. 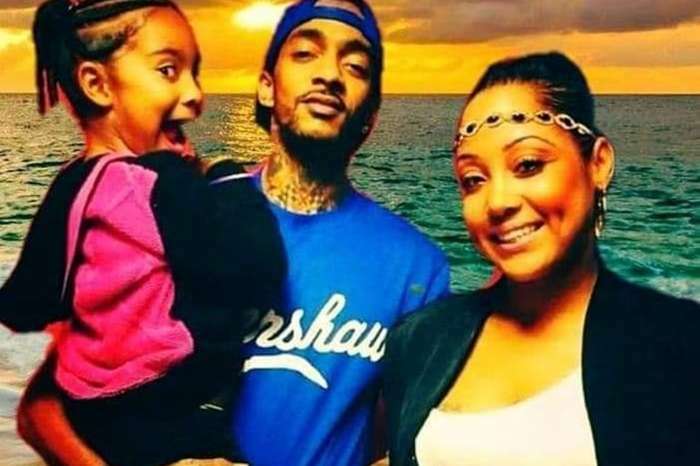 As Hollywood and the Hip Hop community continues to mourn Nipsey Hussle’s loss, the investigation into who murdered him continues. 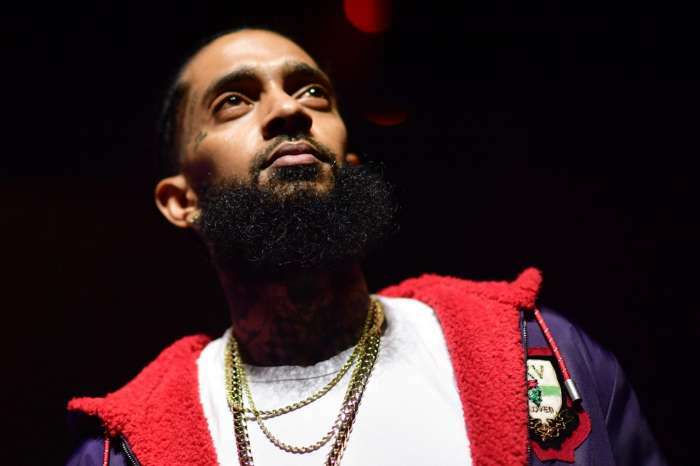 Many people across the world are offering their sympathies and condolences to Nipsey’s family, friends, and loved one. He will certainly be missed. My Deepest condolences, Continue to hold on to GODS UNCHANGING HAND. Sending prayers up to the Heavenly father.